We will provide a cheap, fast, complete line for the production of bubble, biconvex, biconvex LDPE film with a web width of 500, 1000, 1500, 1800,2000,2200 or 2400 mm. The line will be made in workshops in China. Standard "CE"! Delivery time about 80 days. Bubble size to be agreed upon. Lines are working in Poland ! On request foil foil bubble wrapping foil or aluminum foil. We also offer vending machines for the production of bubble film bags. We also offer lines for multi-layer bubble film type COEX (with polyamide layer). 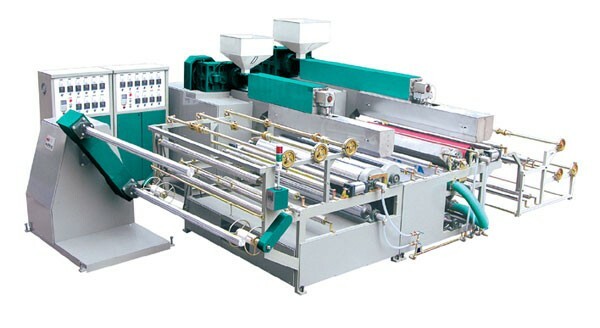 The machine manufacturer is a Taiwanese company.